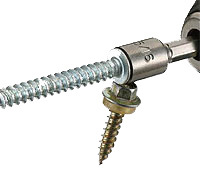 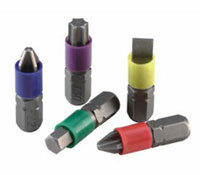 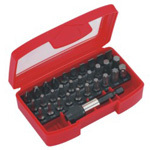 We supply various screwdriver bits, power bits, nut drivers, fastening tools, etc. 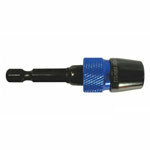 We also OEM and ODM hand and power tool accessories for our customers. 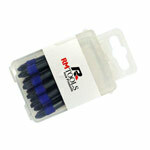 Rote Mate is your best choice for power tool accessories!